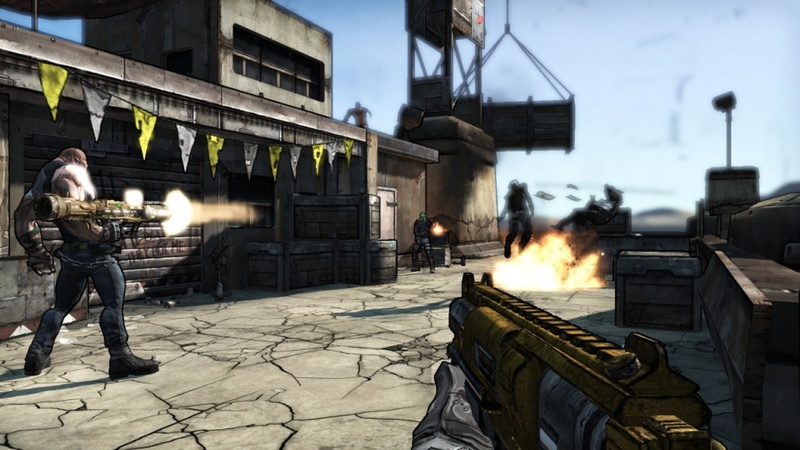 The more we hear about Borderlands, the more we want it. This time, we get a peak into the gameplay! 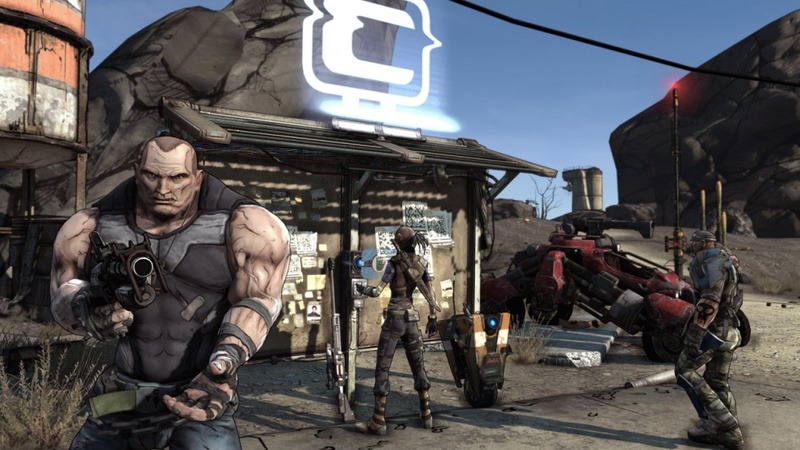 Games.on.Net interviewed Gearbox about many elements of the game, while showing some very interesting gameplay footage at the same time. "You won't last long here, not without help." 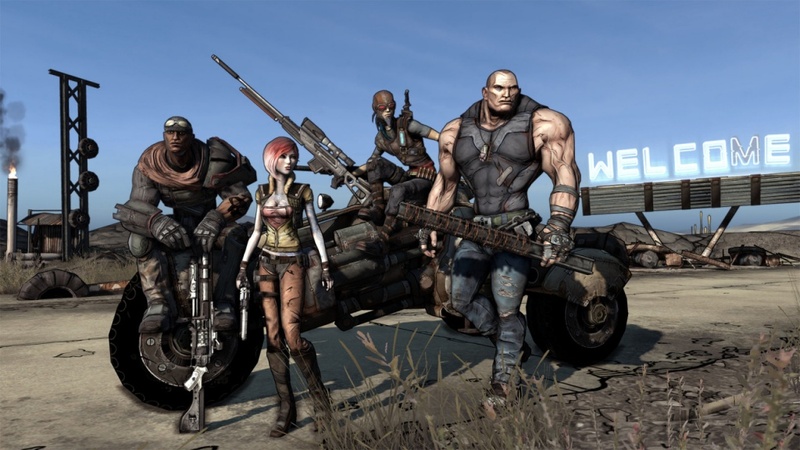 Gearbox talks about the 4 player co-op in game, including different class "trees" that will help one another out really well. 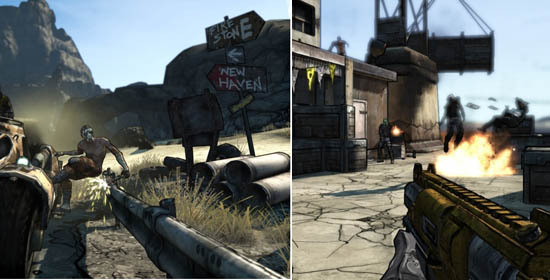 They're as excited about online and offline co-op as we are, especially the part where your character goes wherever you go. Level building offline? No problem. 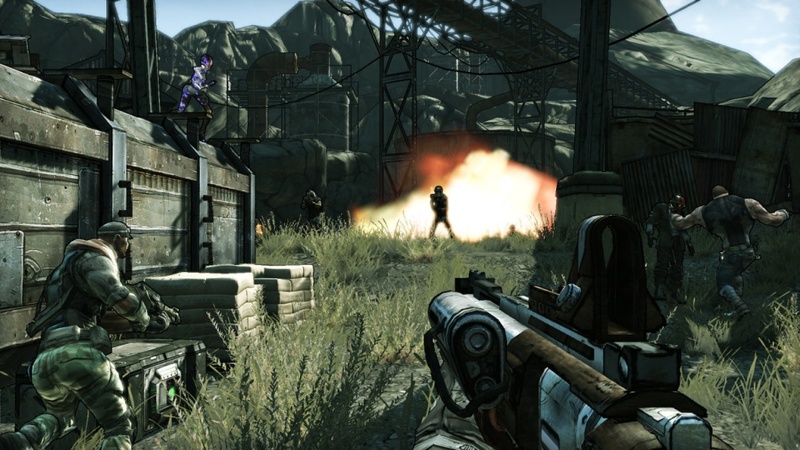 Bring your local 2 player co-op session online with 2 online friends? Go for it! 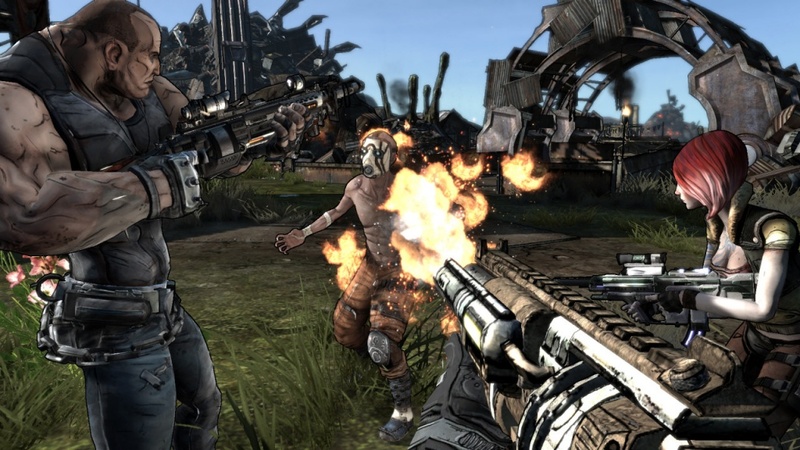 Borderlands is shaping up to be the most anticipated co-op game this year, check it out! Page created in 0.2925 seconds.